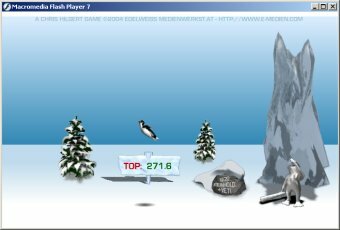 Caiman free games: YetiSports 1 - Pingu Throw by Chris Hilgert. The Yeti has to smash the pengiun as far as possible. YetiSports 3 - Seal Bou.